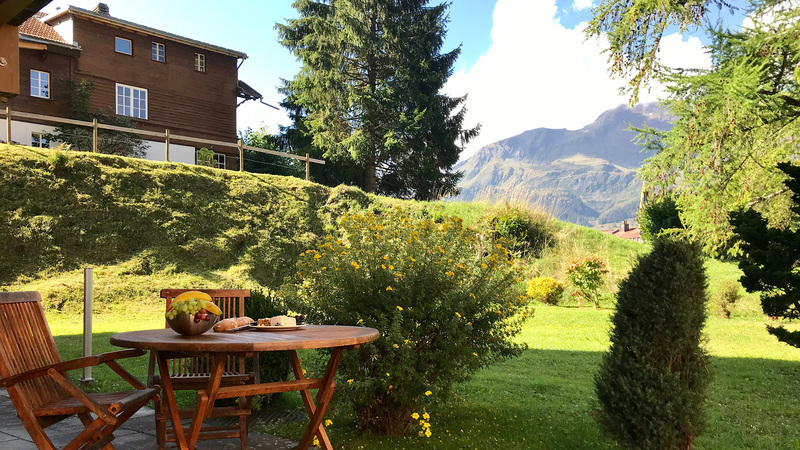 Located in a highly sought after ski in, ski out position right on the slopes of Wengen and just a short walk to the station is the Luise Apt. 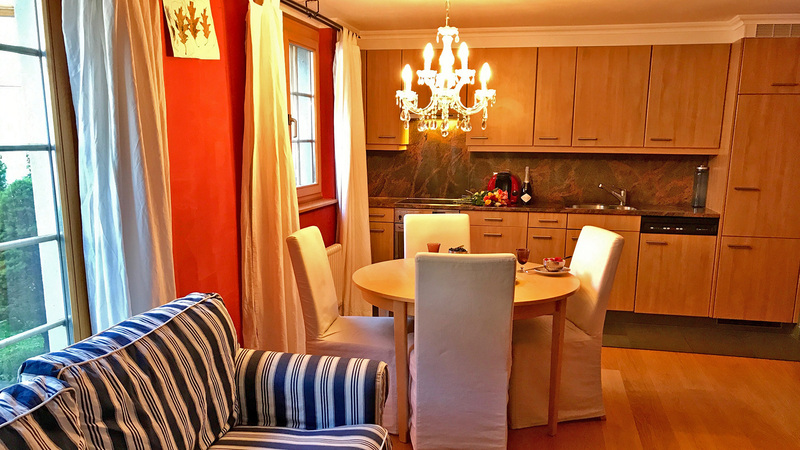 This one bedroom apartment has a very spacious interior including an open living/kithen/dining area with a feature Swedish wood-buring oven. 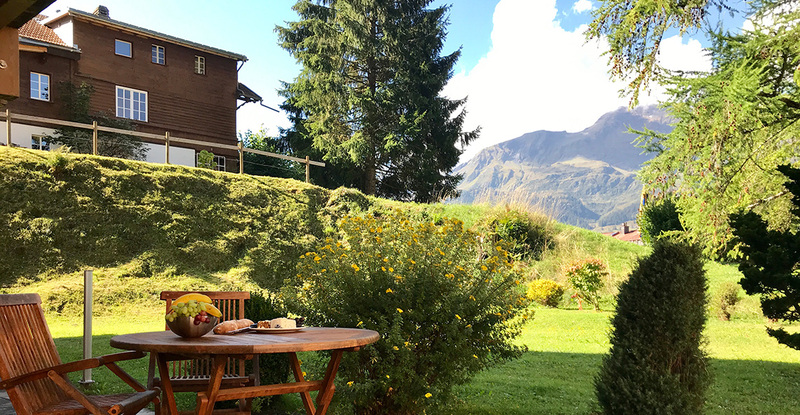 Situated on the ground floor, Luise has a large terrace and exterior space with views over the mountains. 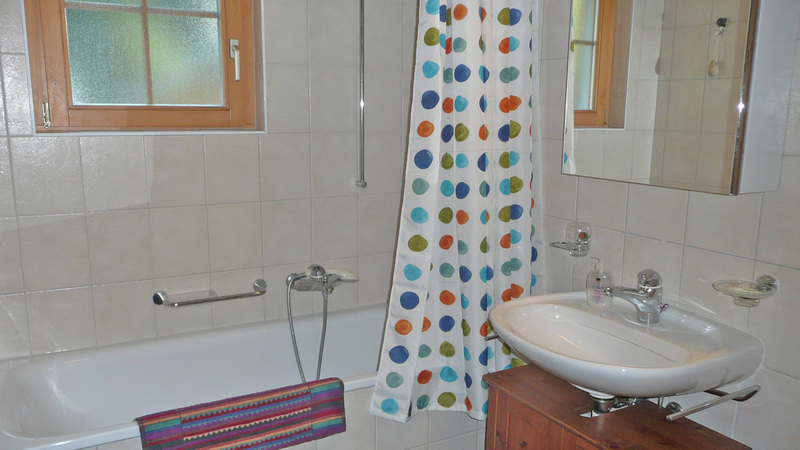 The apartment also comes with a private lock up cellar and access to a communal ski and boot room. 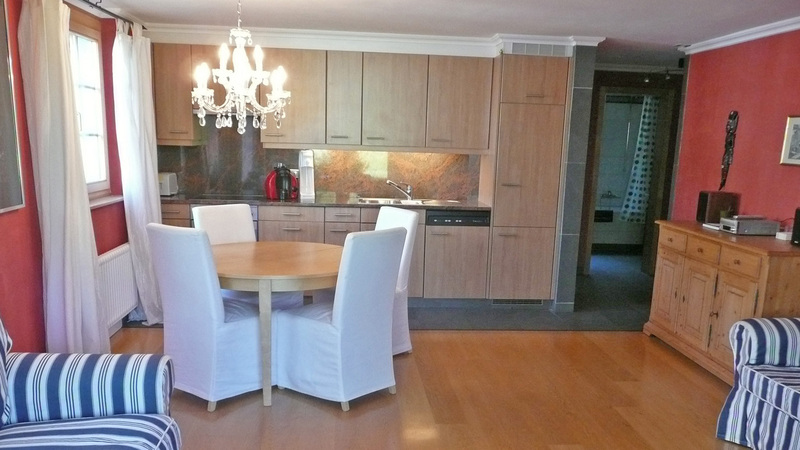 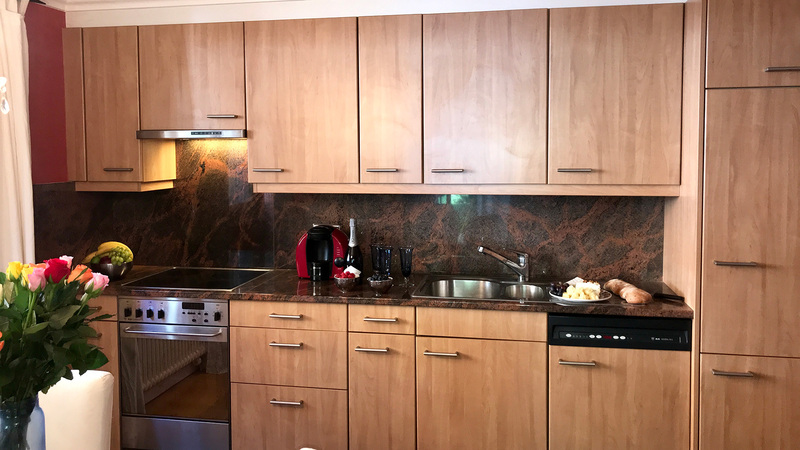 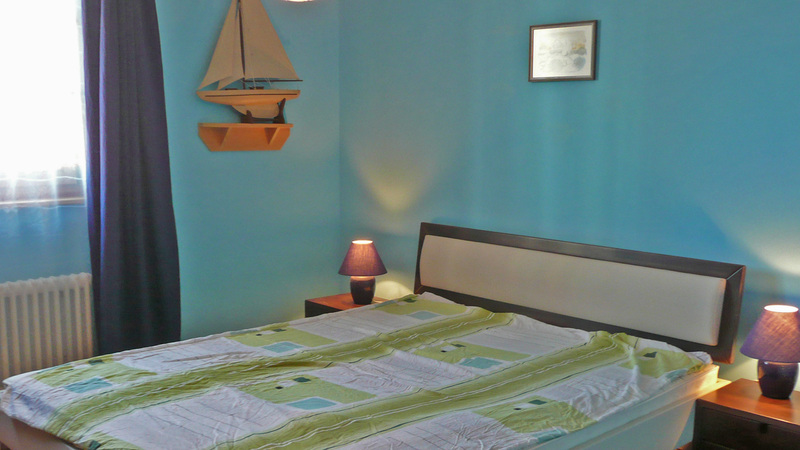 This apartment is available to Swiss B and C permit holders only.